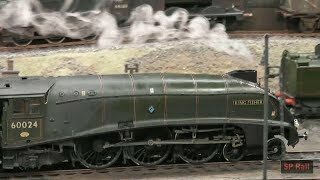 Some of my favourite model railway layouts from this year thirty one exhibitions I have visited and recorded. Impossible to include all. Ten layouts selected, which show the incredible skill of the modeller.